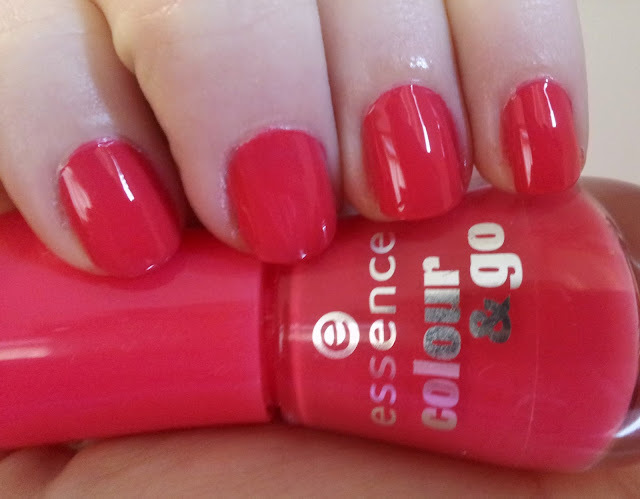 essence - naughty and pink! I've had this polish for almost a year and somehow it's never made it's way onto the blog! *shock, horror! * In any case, "naughty and pink!" is a perfect bright, bold, hot pink. The polish applies easily but is just a tad too sheer, so this one's a three-coater. But, by golly, just look how pretty and shiny it is! I really like this pink. It's bright without being neon and super pretty. 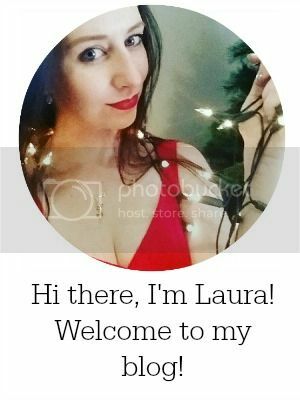 I think it looks gorgeous on you as well!